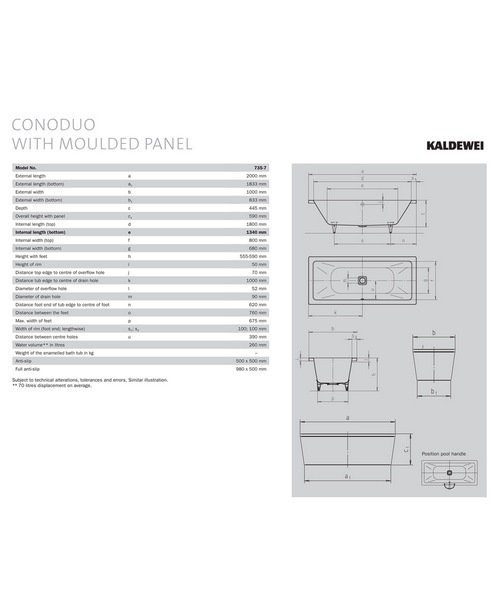 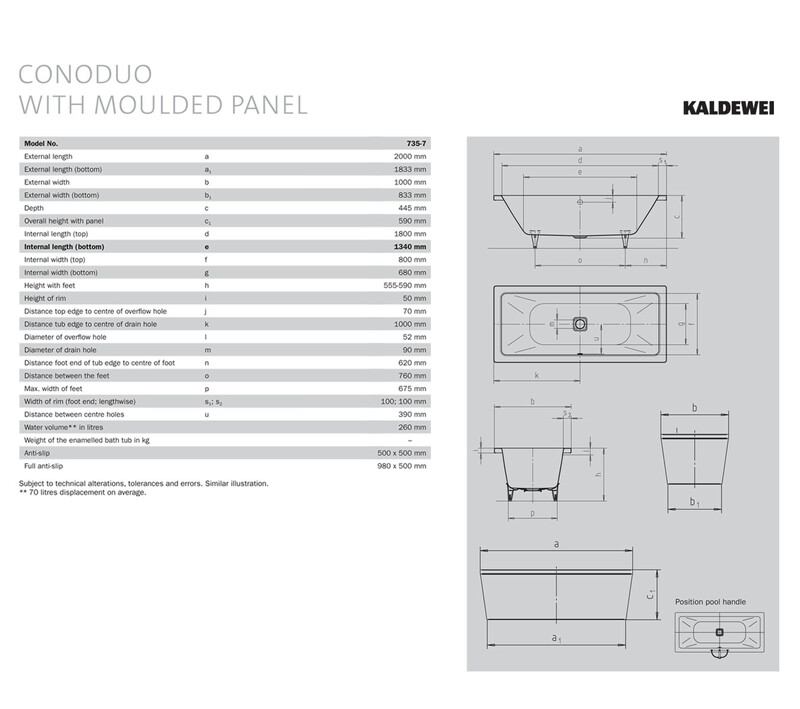 If you are looking for an outstanding bathtub design, then you should look at this Avantgarde Conoduo Bath from the house of Kaldewei. 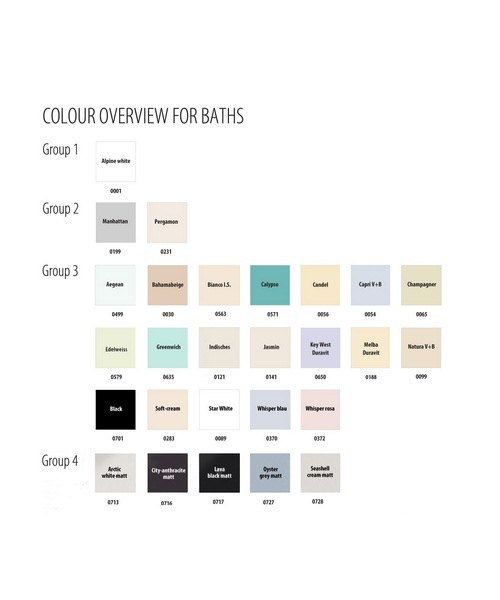 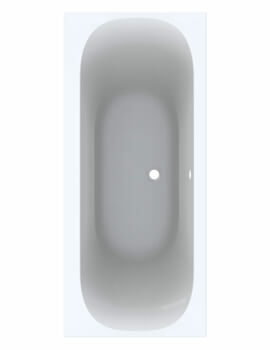 The fantastic bathtub imparts a ravishing luxury to your bathroom and provides mesmerizing bathing moments. 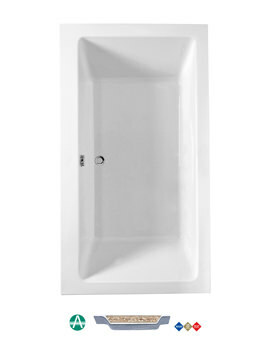 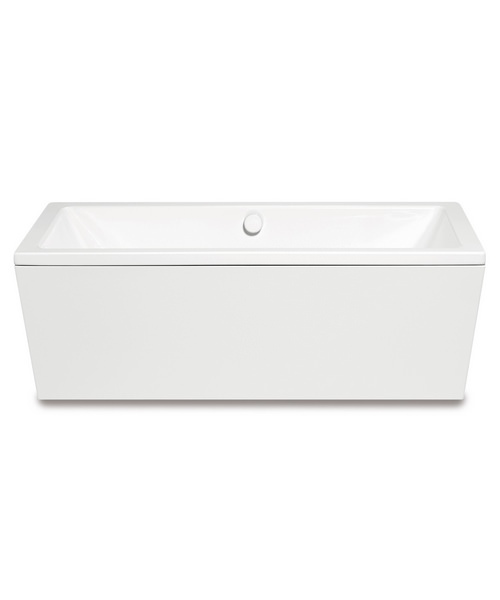 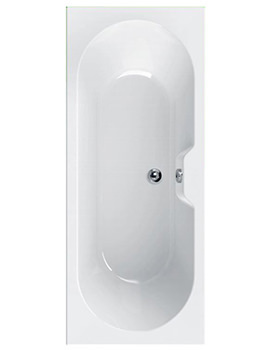 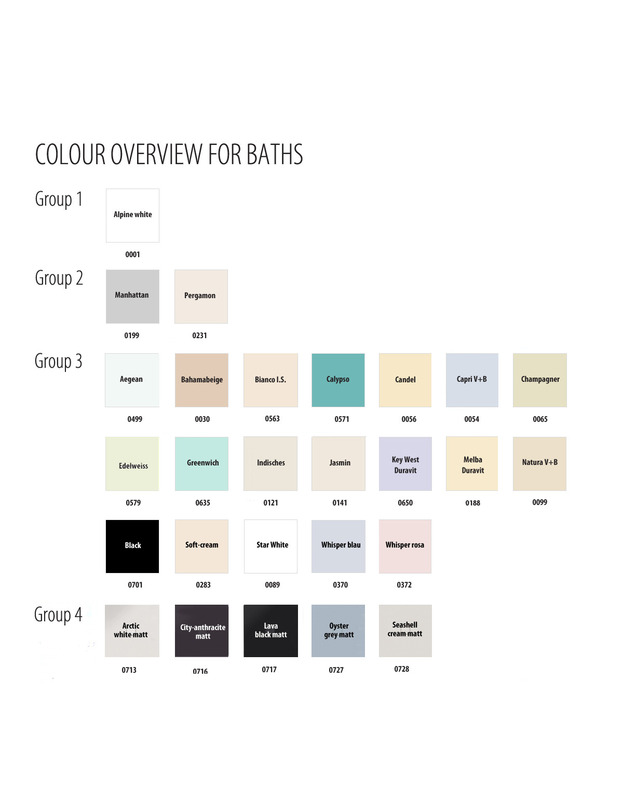 The tremendously durable bath comes in attractive white Alpine finish that infuses glamour to your bathroom. 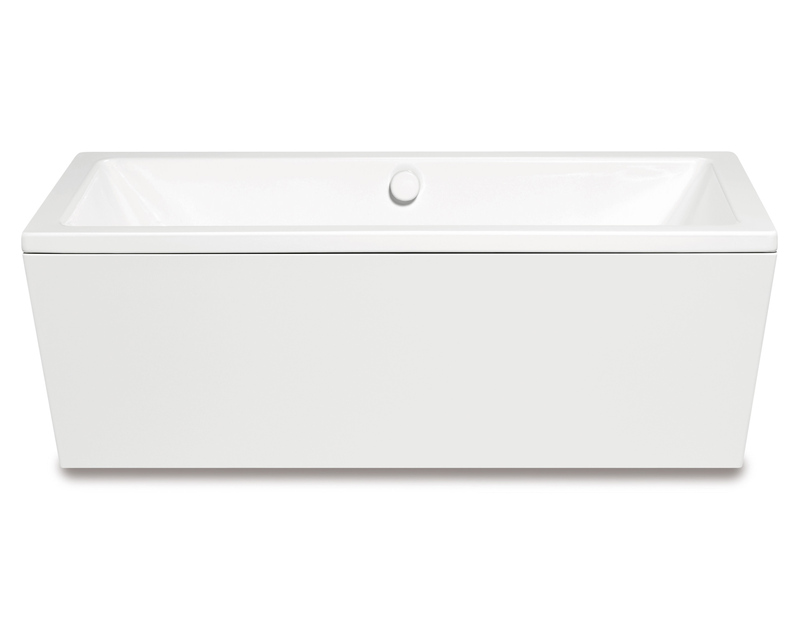 The double-ended would be a flawless addition to your bathroom setting. 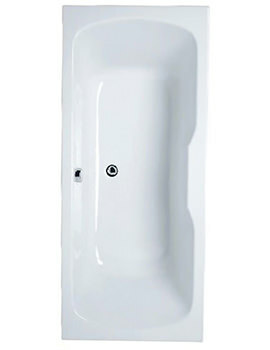 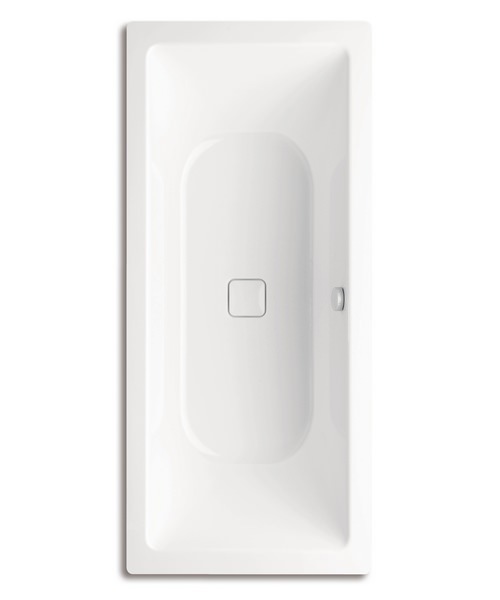 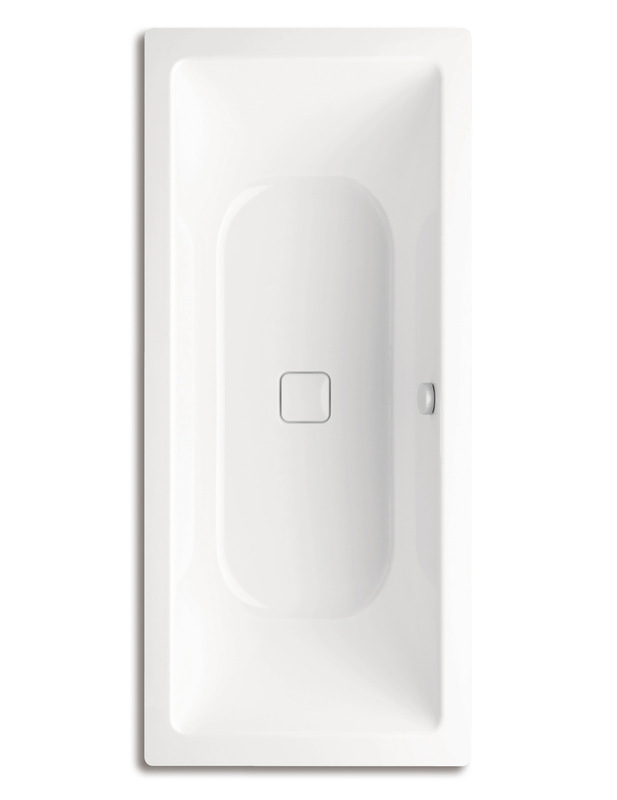 You can buy it, at a reasonable price, from Aqva Bathrooms.